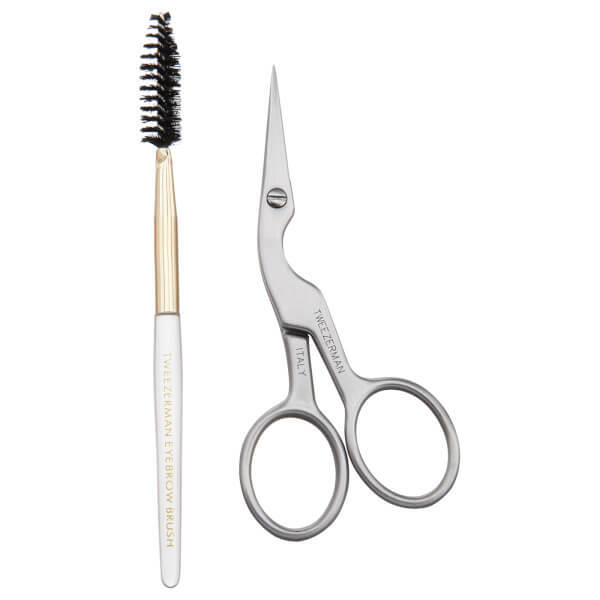 The Brow shaping scissors and brush help you achieve the brows you desire. The shaping scissors have ultra-thin blades, that let you have more control. Brush brows up to determine which hairs need trimming. 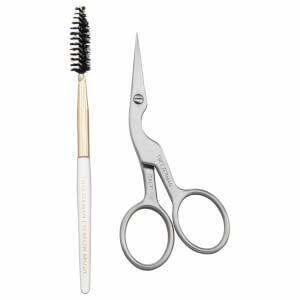 Turn scissors sideways so that lower curve of the contoured shape is at brow bone. Use precision tips to isolate and gently lift hair to be cut. Cut one hair at a time. Use brush again to reshape.